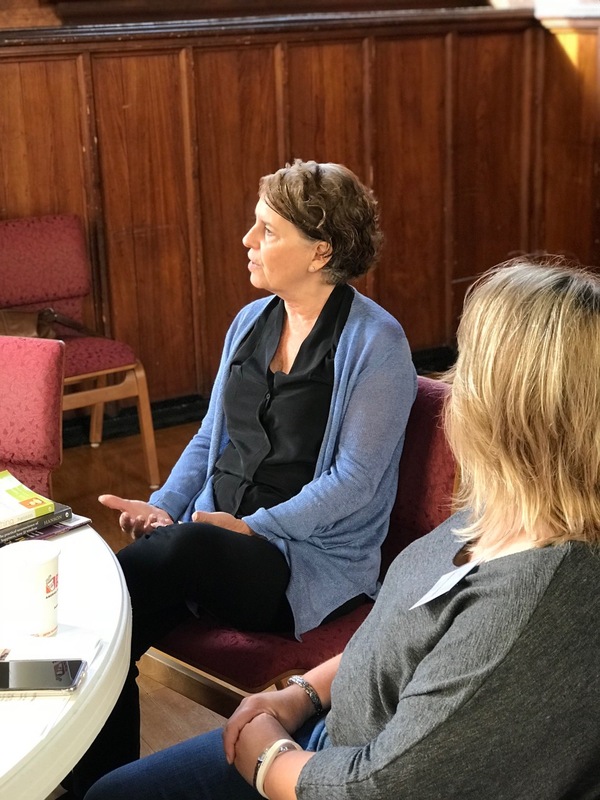 Caren discussed tips and techniques to lead a more mindful life while engaging the group in an active and relatable conversation. She was able to provide real-life solutions and techniques for the participants’ questions while providing several resources to help listeners incorporate a more mindful lifestyle. We also learned about the slow beginning of Mindfulness research and its transition in today’s popularity. It was a great opportunity to learn how simple techniques, just a few minutes a day, could make a significant and positive impact on one’s mental health, productivity, and work life balance. 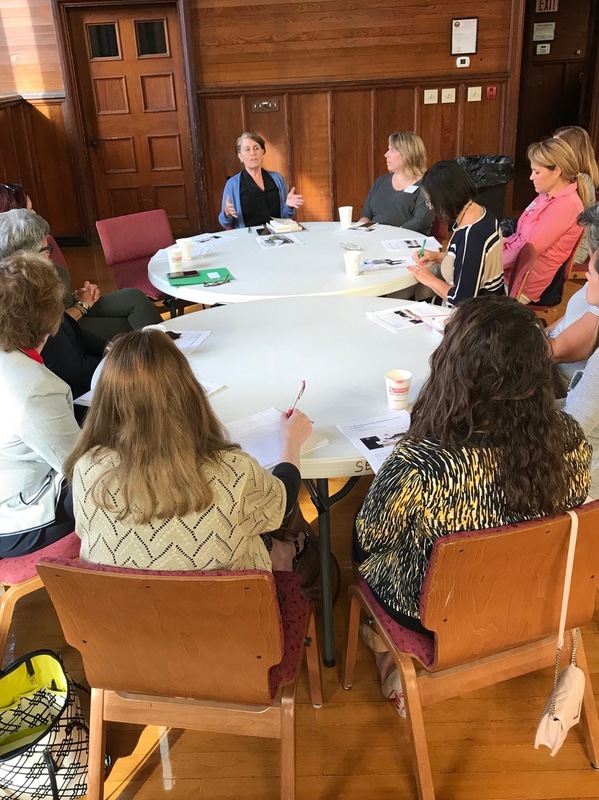 This proactive conversation provided members and guests with tools to contribute to both personal success and the success of our business and growth for the Windham Community.